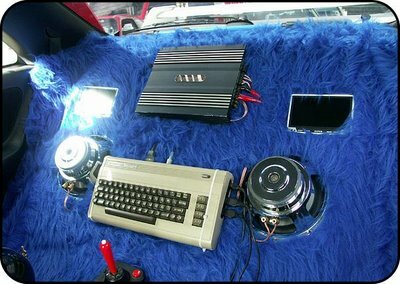 A C64 as a car audio system ? Sounds like a good idea to me, and it has been done! Check it out ! a midibox commodore 64 controller controlling the MLR MAX/MSP patch made by monome. A midibox commodore 64 controller controlling 64 sinus oscillators in MAX/MSP. thus beeing a simple additive synthesizer. 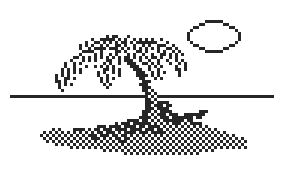 Yeah.. a month has passed, the summer is almost over and the C64Music blog is 1 year old! Ah.. we had some holidays too, but we're back again. Randall kills us with his beats !